PESHAWAR: Twenty-four Pakistanis have gone missing in Afghanistan since September last year, their families told media on Monday. Addressing a press conference in Peshawar, they said that all these people went to Afghanistan in connection with jobs, employment and business deals, however, they were charged by security forces and arrested. They informed that after coming to know, they rushed to Afghanistan and approached the courts for their release. Supreme Court of Afghanistan ordered the release of all of these 25 persons but the high-ups of law enforcement agencies were reluctant to honour the court orders, the families alleged. Security forces in Afghanistan have kept these people in Bagram and Pul-e-Charkhi detention centres, the families claimed. In this connection they said responsibility rest with the government to help these people in getting them released. They added that the missing Pakistanis from Peshawar, Charsadda, Mardan and other parts of Khyber Pakhtunkhwa (KP) had travelled to the war-torn country to find better opportunities. The families of the missing persons requested the government to take up their cause with Afghanistan’s government so that their loved ones can be brought back home safely. In December 2017, a Pakistani engineer who had been kidnapped in Afghanistan returned home. He was abducted while working on the Torkham-Jalalabad road project. 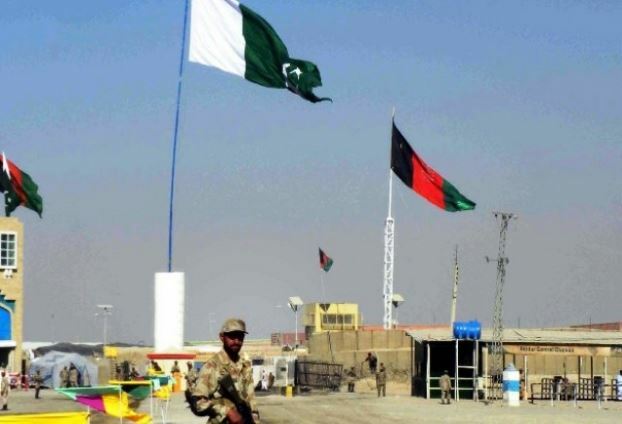 Two officials working at Pakistan’s Consulate in Jalalabad area were reported missing on their journey from Afghanistan to Pakistan during June, last year. Pakistan Tehreek-e-Insaaf (PTI) leader and Advisor to Chief Minister Shaukat Ali Yousafzai, when contacted, said that so far, no one established contacts with the government in this respect. He added that the Khyber Pakhtunkhwa (KP) government was determined to help in the release of these people and asked the relatives to provide details. He further said that Pakistan and Afghanistan are two neighbouring countries and the people of KP were depending on business and employment opportunities in Afghanistan.